Hot off the press! Aussie favourites 5 Seconds Of Summer have moments ago confirmed that they’ll be releasing a live album next month. 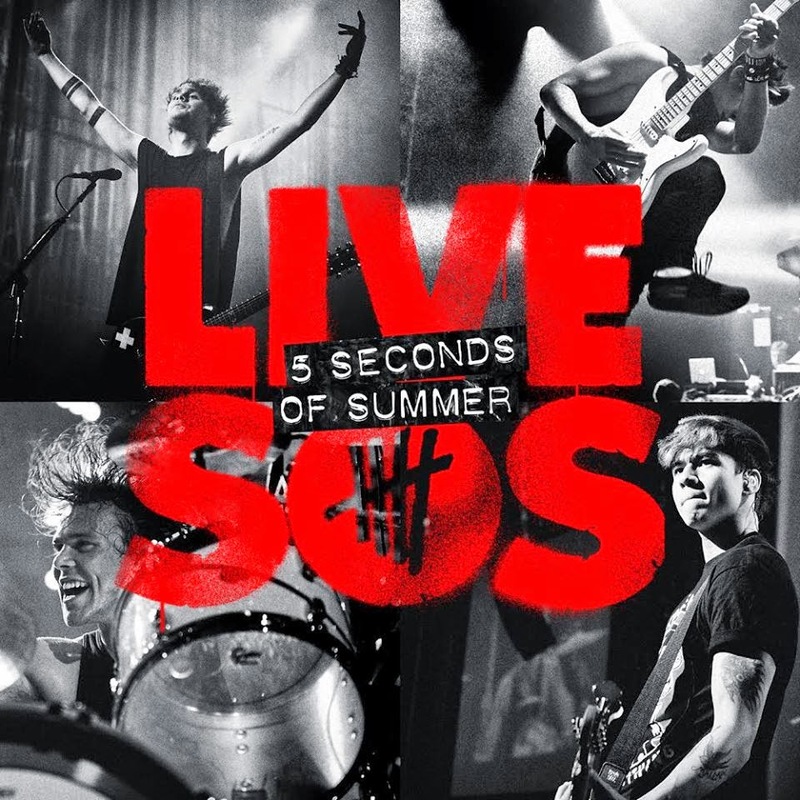 Cleverly titled ‘Live Seconds Of Summer’, the new release will comprise a number of the band’s performances from venues across the planet, including their smash hits ‘Good Girls’, ‘Amnesia’ and ‘She Looks So Perfect’. 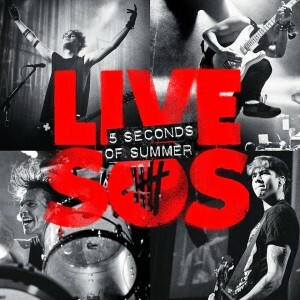 ‘Live Seconds Of Summer’ will be released in Australia on December 12, with a pre-order going live tomorrow night.